When it comes to vital organs, livers are the unsung heroes of the body, getting less attention than the heart and brain. You might be surprised to learn that it’s the second biggest organ in your body and that it performs over 500 functions for your body to keep it healthy and toxin free. Your liver works hard to do this, so the least you could do is try to make its job a little easier. The liver’s primary function is to cleanse the body of toxins that come from ingesting alcohol and eating unhealthy food. It also processes food nutrients and creates proteins required for blood clotting and boosting the immune system. The liver also regulates fat, balances hormones and aids in digestion and circulation. 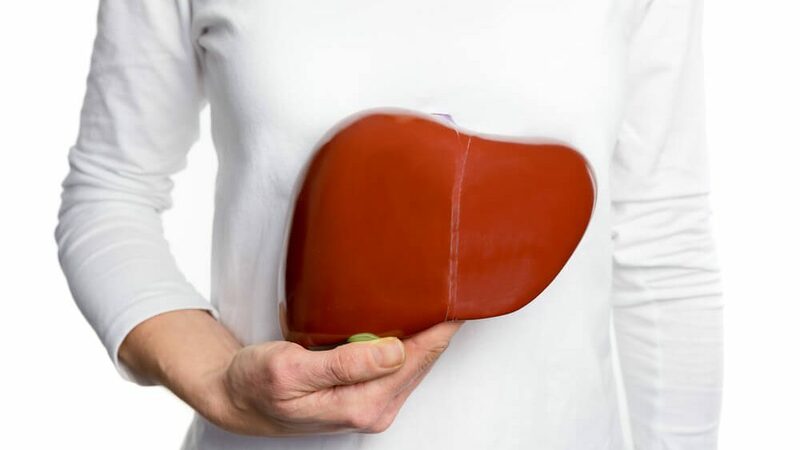 The liver is the only organ in the human body that can completely regenerate itself. An organ donor is only required to donate half of their liver because soon the donor and recipient will both have restored, whole livers. 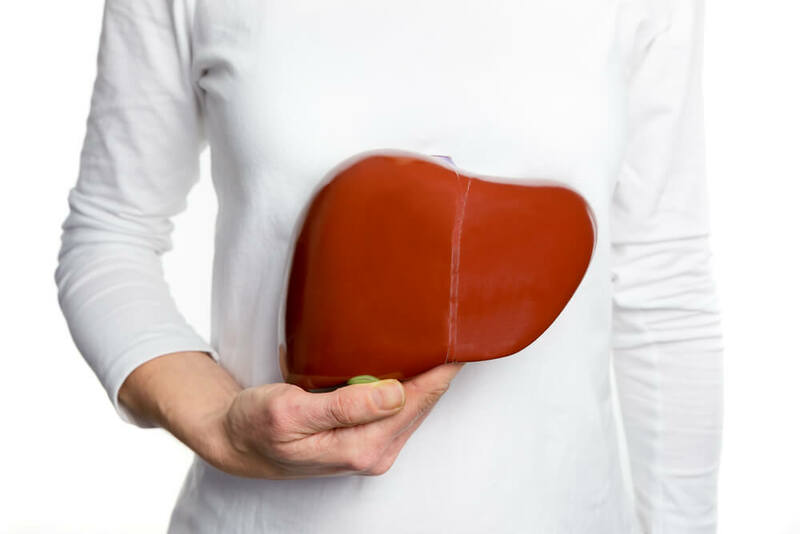 Just because your liver can regenerate itself doesn’t mean that you should abuse it with excessive amounts of alcohol and unhealthy eating habits. We need to do our best to keep our livers as healthy as possible. Drink water often to keep your body hydrated and aid your liver in the detoxing process. Avoid drinking more than one unit of alcohol per day, as alcohol is a toxin and your liver can become overloaded. Add a daily health supplement to your routine that includes liver-supporting herbs such as Burdock Rot Extract and Rice Bran Powder, which improves liver function and boosts energy levels. If you’re looking for gentle liver support supplements, the take a look at our Vital All-In-One vitamin powder.